My focus is on Prevention and Wellness, not just taking care of you when you are Ill.
"I intend to deliver the highest quality of proactive personalized medical care every day—always exceeding patient expectations." 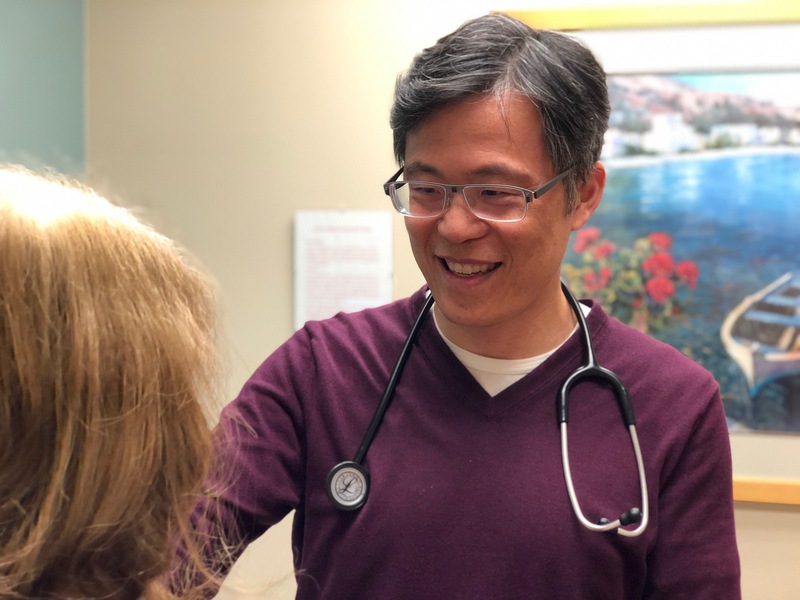 My goal is to provide the highest quality medical care and service that will enable my patients to age with dignity, and stay as healthy and independent as possible by emphasizing a proactive, comprehensive approach to both disease prevention and wellness. These services will be provided in a relaxed, yet professional setting. From the moment you enter my office, I want you to be completely satisfied with every aspect of your care. Below is information about our hours and location. Contact us today. In a concierge or membership, medicine practice, the doctor makes a commitment to limit the number of patients to ensure adequate time and availability for each patient, and to provide an enhanced level of care. Extended, unrushed visits enable physicians to spend meaningful time with patients, build relationships, and provide more comprehensive, proactive care than in traditional practices. To make this possible, the patient pays an annual fee. Why Are You Starting A Concierge Medicine Practice? A primary care physician’s role as educator, guide and the patient’s best advocate is at risk in today’s medical landscape. Mounting administrative tasks take time once devoted to patient care. The challenges for patients add up: dealing with impersonal phone systems, long waits for appointments, rushed visits and lack of coordinated care with specialists. Most importantly, there is little time to develop a strong physician-patient relationship that is at the core of the best care. This is not acceptable to me or my patients. I believe concierge medicine provides the best solution. How is This Practice Different Than A Traditional One? The difference will be evident from the moment you call to make an appointment. For example, if you wake up feeling ill in the morning, you will be promptly scheduled for a visit and there will be little or no waiting time once you arrive. Should you have a concern after hours, you’ll be able to reach me easily and directly via my personal email or cell phone...whether you are home or traveling. At any time, I will be available when you need me. Would This Practice Be Right For Me? A concierge practice, with ample time to focus on preventive measures and wellness, has proven to be one of the most effective models for maintaining health. If you do become ill – and we recognize that health is unpredictable – you will have peace of mind that the doctor who knows you best will be available when needed. A call to my office or cell phone after hours can frequently prevent a trip to the emergency room or an urgent care clinic.